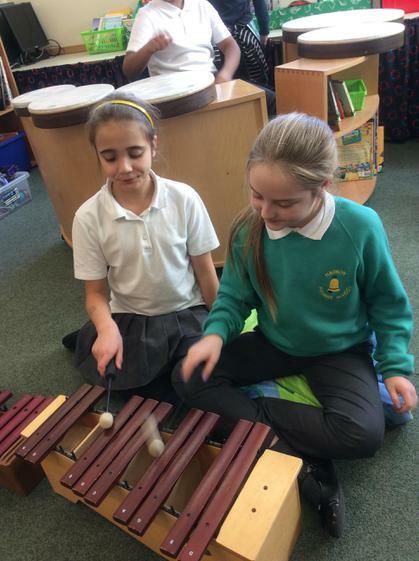 Welcome To Music For Stories! 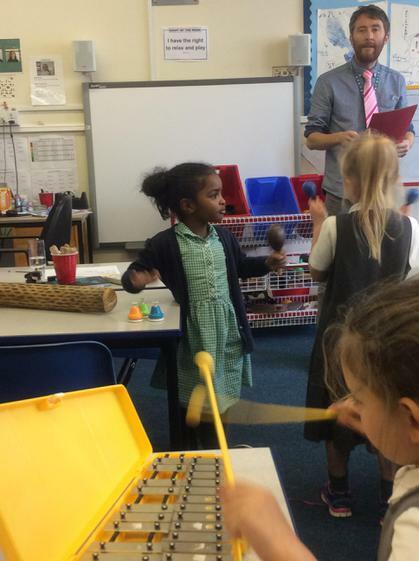 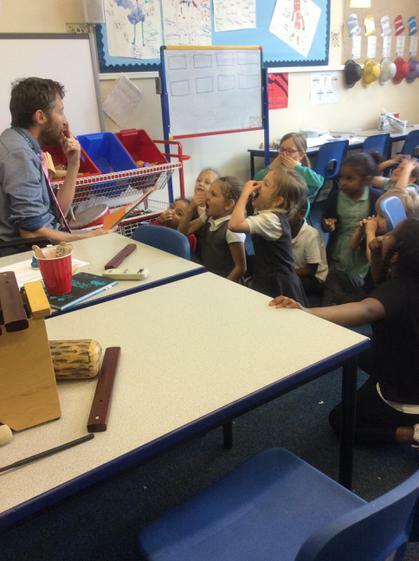 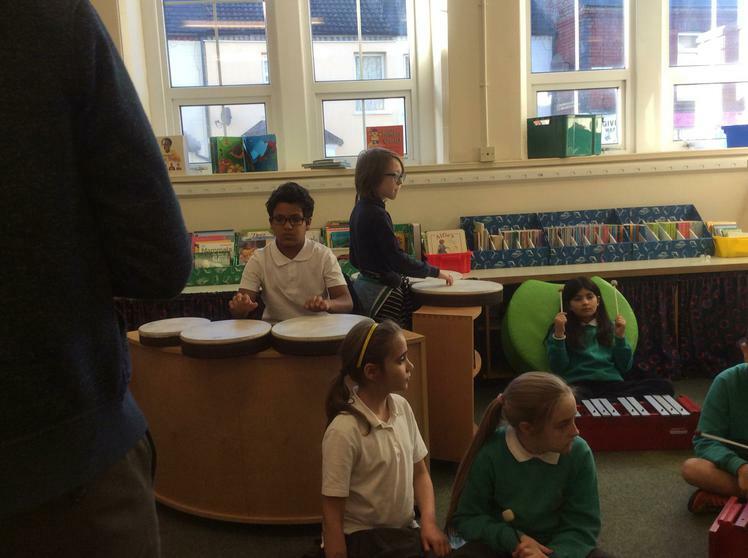 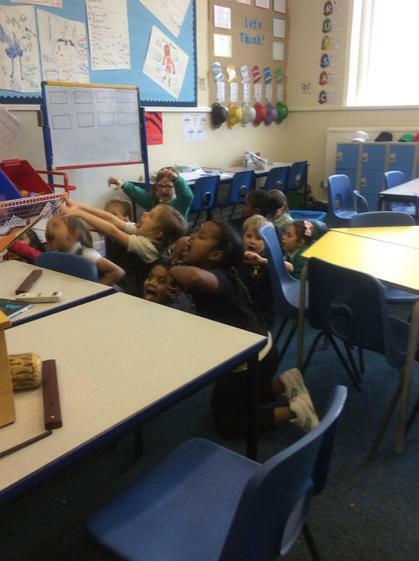 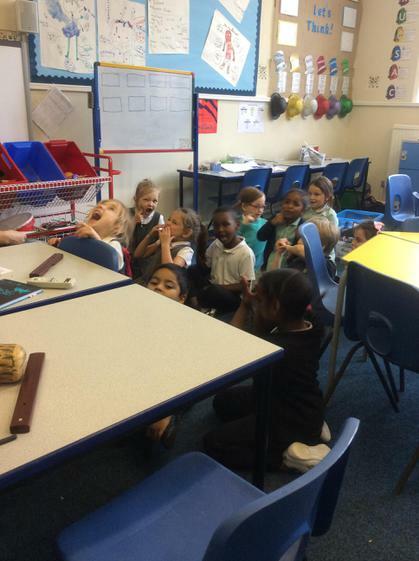 Today we went to Music for Stories and Mr Walsh put all the children in groups. 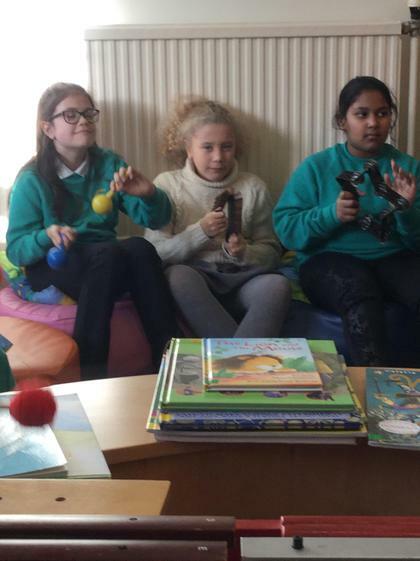 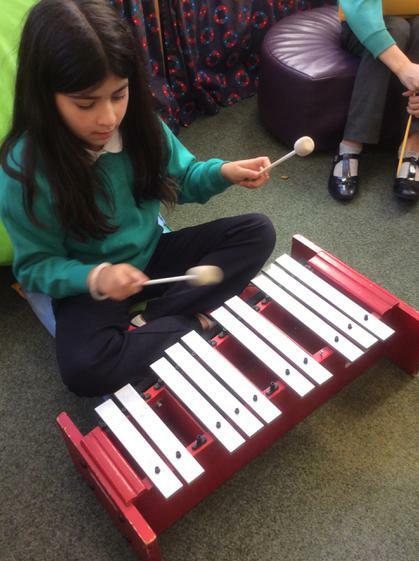 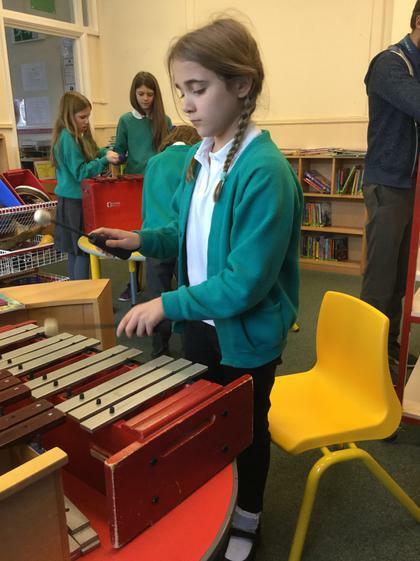 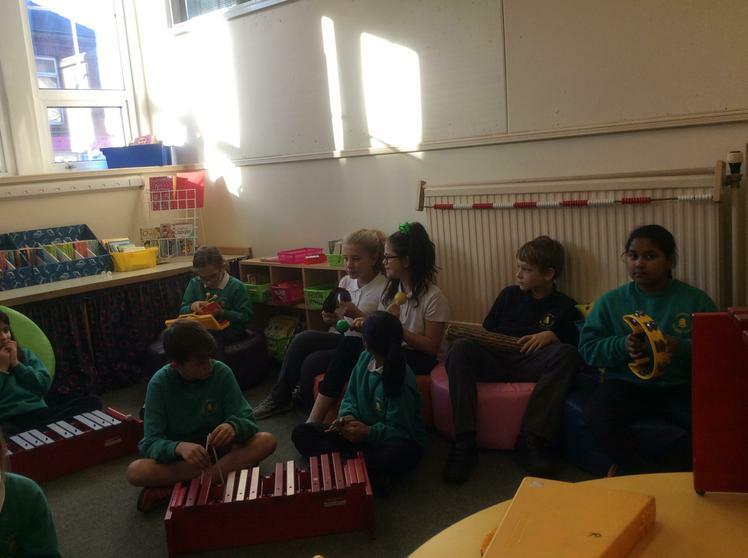 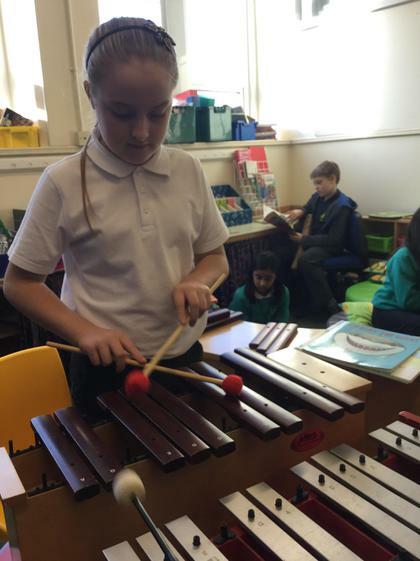 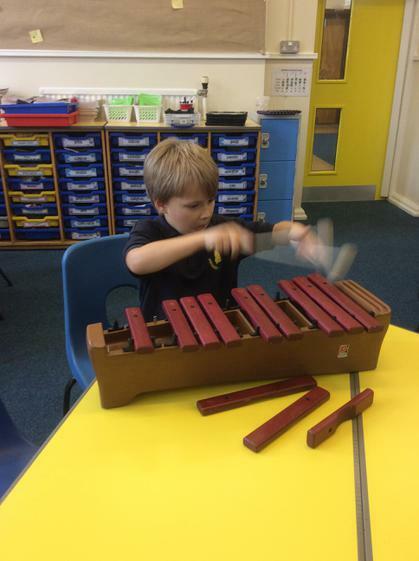 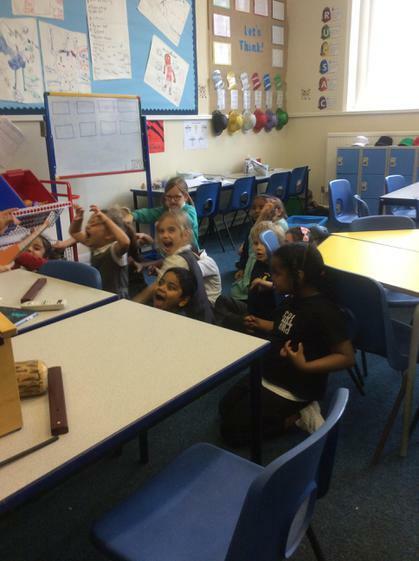 He gave each group a short story and they all had instruments and the idea was that they had to use the short story and instruments to make a piece of music.They used a variety of instruments such as:Triangle, Guitar and much more.We think music for stories is really fun. 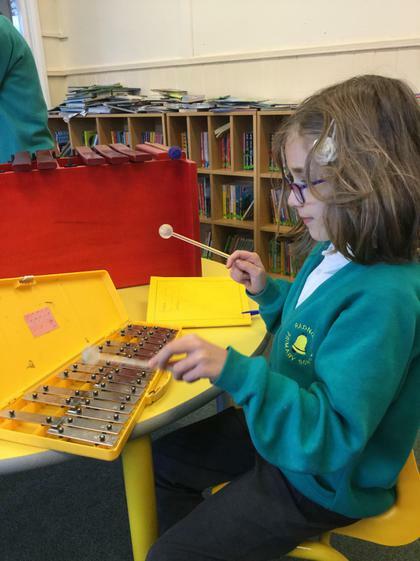 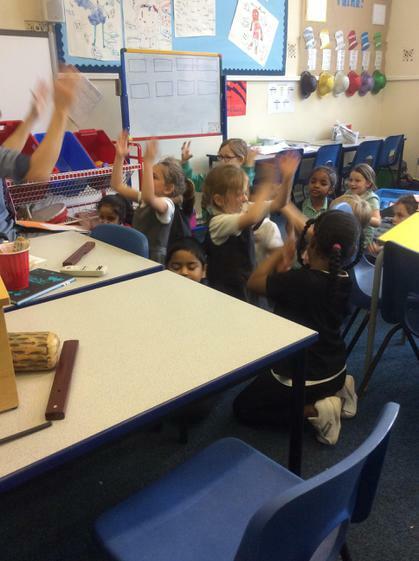 Today, we once again went to Music for Stories but this time we went to 2nd session.When we went in, all the children were very exited they couldn't wait to start Music for Stories.We asked one of the children if they enjoyed Music for Stories and she said "yes"and she also said she was looking forward to starting. 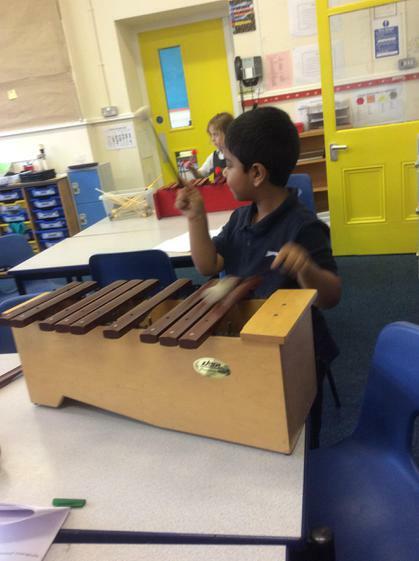 Today we went to 1st session and they were playing the instruments in a particular order to make it match the short story. 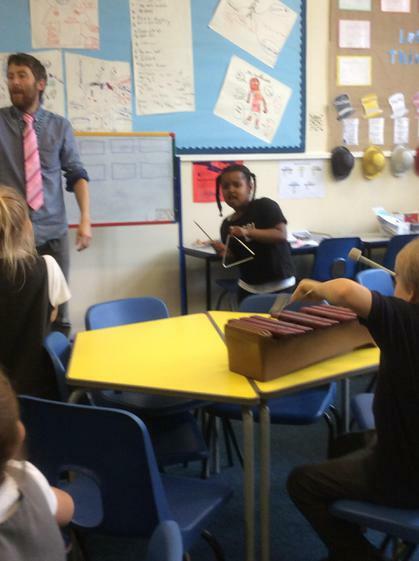 Mr. Walsh also said that he would record it next week. 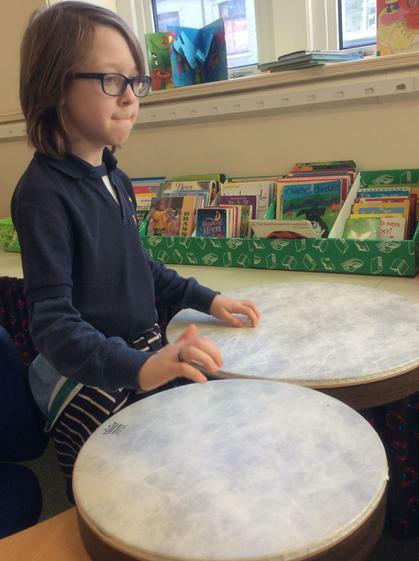 Orlagh said, "I really like it." 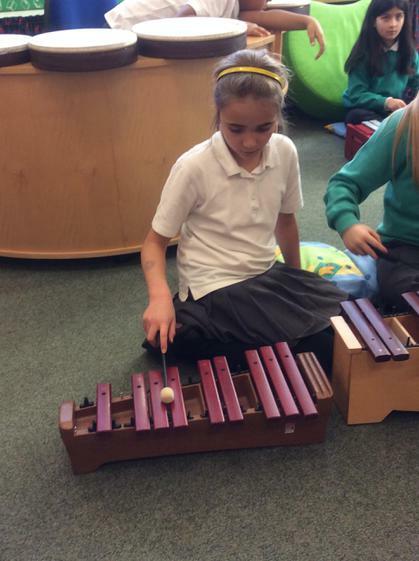 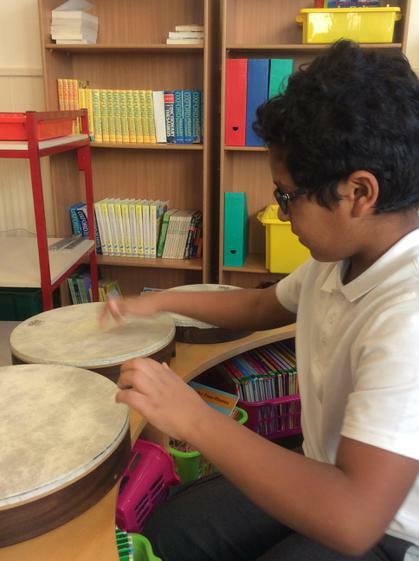 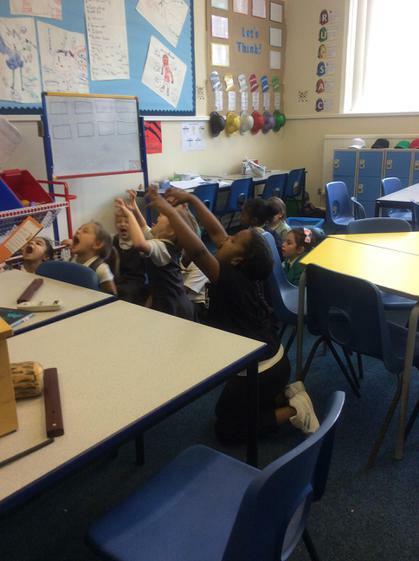 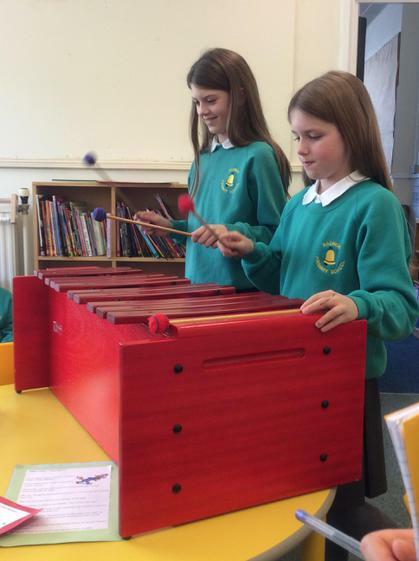 Sasha said, "I think it's really fun and I also think it helps us to learn more about music."